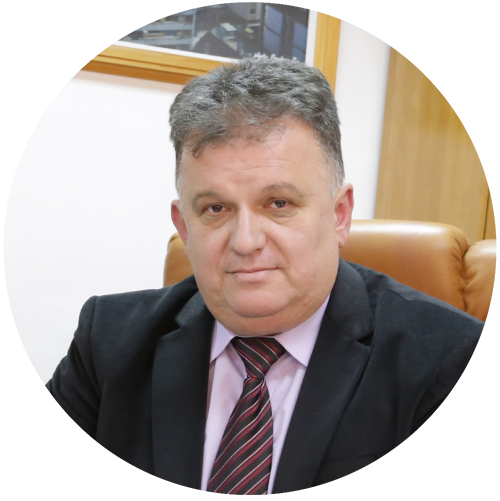 Certification program for a favourable business environment in Southeast Europe is a unique regional program for improvement of competitiveness of local self-governments, which is implemented both in Bosnia and Herzegovina and the region. This program is aimed at cities and municipalities which have adequate capacities, which are strategically committed to improving the economic environment, attracting investments and encouraging the development of the local economy. 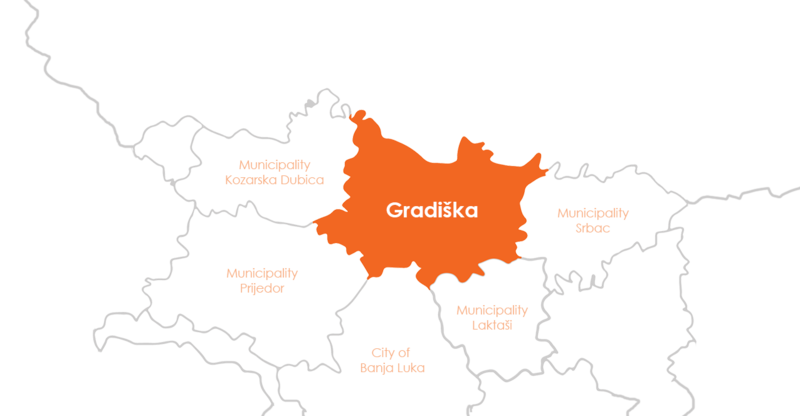 The municipality of Gradiška is one of the municipalities that managed to fulfil the 12 demanding criteria and more than 80 sub-criteria for improving the quality of services and information provided by local self-government units to businessmen and foreign investors. BFC certification improves the work of the administration, develops mechanisms that are beneficial to investors, the private sector, and the public. The very program enables the inclusion of the economy in the development processes of the city and the city administration about the improvement of the economic environment, through the action Business Council.